If you want to sell a house in Northeast Tallahassee (or perhaps buy one there), then you should monitor Northeast Tallahassee real estate trends before taking action. 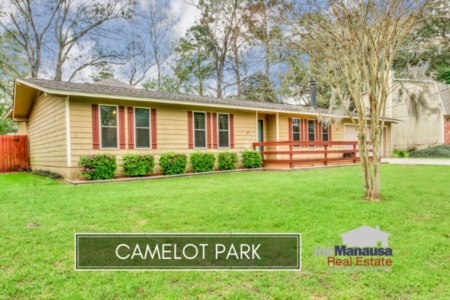 Too often, I see people wanting to rush out and look at homes for sale in the Northeast Tallahassee real estate market without even first getting qualified or finding out what they should be looking for. Instead, they look at houses and then want to make an offer. Conversely, I see people who own a home in the Northeast Tallahassee real estate market want to put a home on the market at a price that has no relationship with what buyers are willing to pay these days. It takes a sound Tallahassee real estate report to hit the market correctly. Fortunately, the advice that I provide works for both parties. Do your homework on the Northeast Tallahassee real estate market before you get serious, and you will be in a position to outperform your competition, whether buying or selling. The first thing you want to know, whether you are selling a home or buying a home, is which market trends are most prevalent. When we look at Northeast Tallahassee real estate, specifically single family homes, condominiums and townhouses in NE Tallahassee, we find that values are still on the decline. In the real estate graph above, we see that the twelve month average value trend continues to fall and is about $108 per square foot (heated and cooled square footage). Does that mean all homes in the Northeast Tallahassee real estate market are now worth $108 per foot? No. 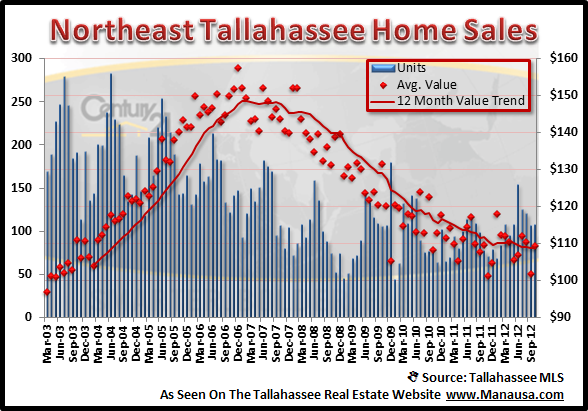 But it is safe to say that values are dropping, and that the "average" home in average condition in the Northeast Tallahassee real estate market will be valued below $108 per square foot. Whether buying or selling a home, make sure you know the trend first in the part of town you plan on being active, and then zero in on the Northeast Tallahassee neighborhood once that is known. Find out the trends in the neighborhood and see if they are consistent with the overall area. If not, find out why! If homes have not dropped as much as they have in the overall area, is that due to slower sales? If so, (meaning your neighborhood has depreciated slower than the market average), then you might expect that short-term home values will decline faster in the neighborhood than they will in the rest of the Northeast Tallahassee real estate market. The key to buying safe and selling smart is to work with a real estate professional that can provide you complete market insight. 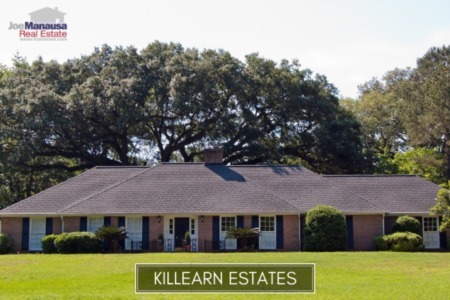 Of course, if you want to know more about a specific neighborhood in the Northeast Tallahassee real estate market, just drop me a note and we can schedule a time to get you up to speed. I'm new here, so I'm wondering when the previous month's Lis Pendens report is published? Thank-you. Welcome aboard Jay. The lis pendens reports are usually posted around the 20th of each month.